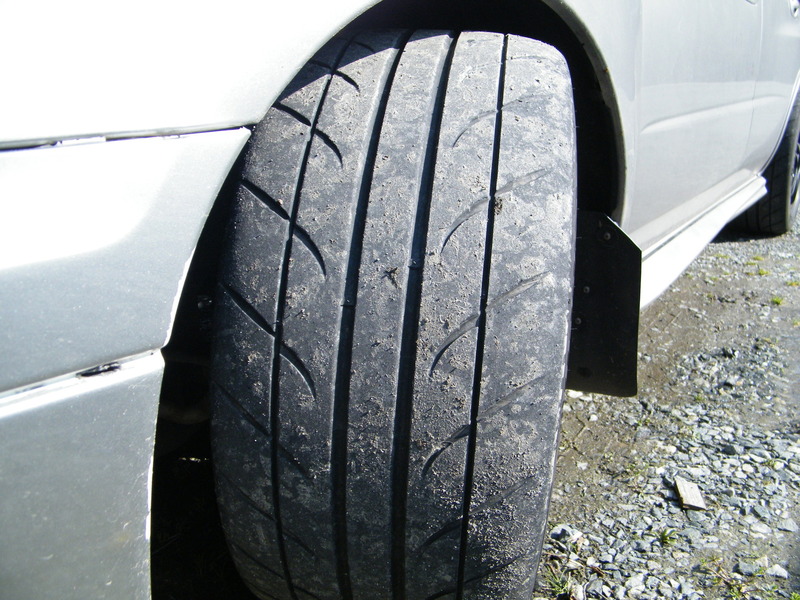 We currently run a 205/50/15 Bridgestone RE11 on our Toyota Yaris. It is a 2007 Toyota Yaris with 15×7 wheels and some SilkRoad Coilovers. We have autox’d and daily driven on these and they are exceptional. The grip is amazing and surprisingly they’ve had great longevity. The Bridgestone RE11 is also surprisingly quiet, which isn’t always common with extreme performance tires. We went with a slightly shorter than stock tire this time around to help with the gearing for Autox. It hasn’t hurt MPG much if any. We got them @ tire rack for a great price, makes me wish the STi could run 15″ tires. For “extreme performance” tires I like to try as many tires as possible so our next tire will be something new, but I wouldn’t hesitate to suggest these tires to anyone looking for a great dual duty tire. I look forward to more daily miles and more autoxs on these Bridgestone RE11’s.